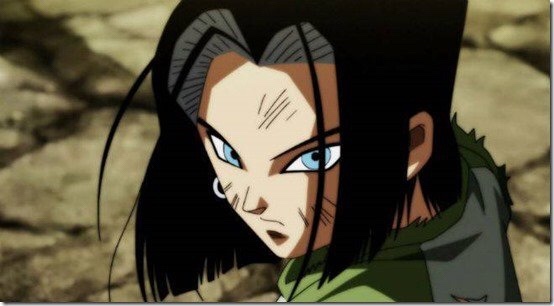 Although Dragon Ball FighterZ has yet to be released on the Nintendo SwitchBandai Namco has announced that Android 17 will be coming to Dragon Ball FighterZ as a DLC character. Barrier Explosion – Puts up a barrier around his entire body for a dash attack. Can also be used in midair. End Game – Goes behind the opponent for a combo attack. Super Electric Strike (Meteor Attack) – Charges energy in a whirlpool in both hands and launches. Can also be used in midair. Dragon Ball FighterZ will be released on the Nintendo Switch later this month on 28 September 2018.